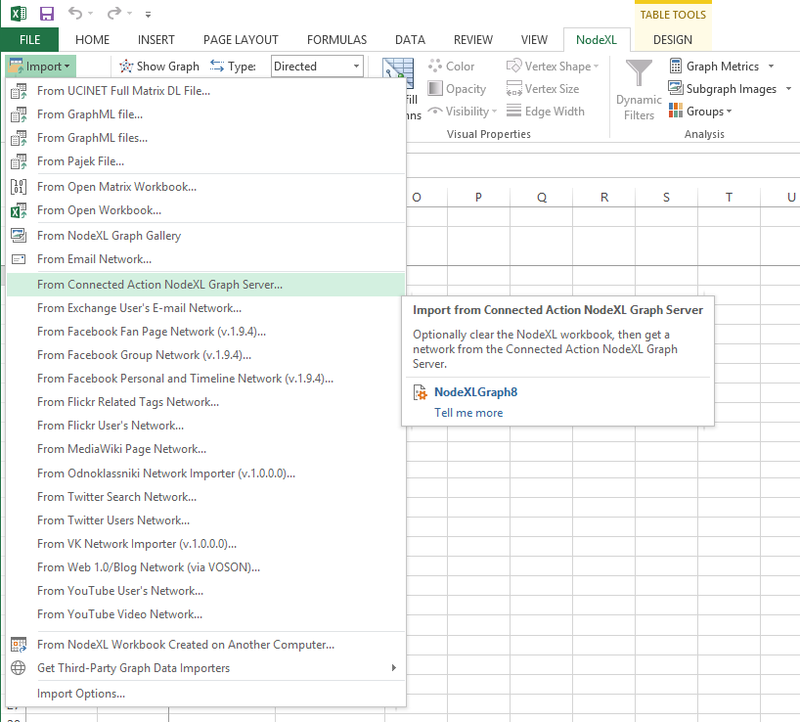 Connected Action enables cloud storage of your NodeXL social media network datasets. 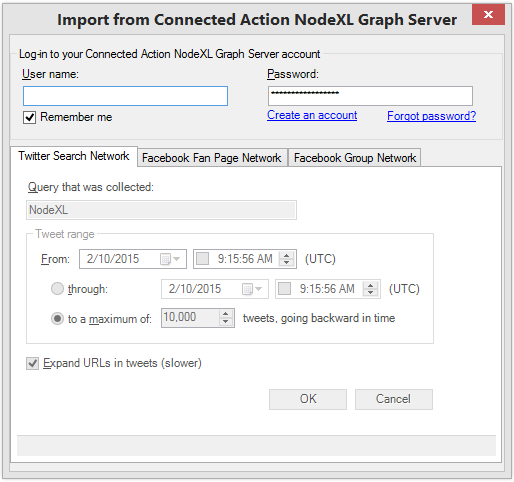 The Connected Action NodeXL Graph Server Importer allows you to import your Twitter or Facebook data into NodeXL from the cloud based Connected Action NodeXL Graph Database. Contact Connected Action for pricing and availability. The Connected Action NodeXL Graph Server Database enables NodeXL users to store their social media data from Twitter and Facebook in a personal Cloud Storage locker. 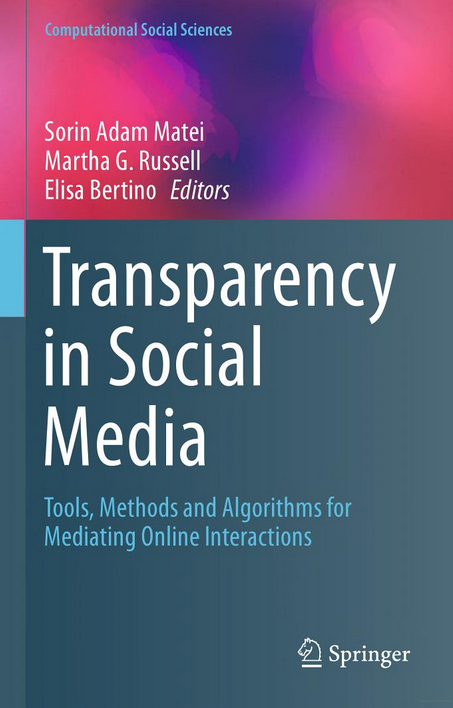 Specify the search terms and queries that matter to you with your Connected Action account representative and the Connected Action NodeXL Graph Database will collect and store your social media data for you every day. 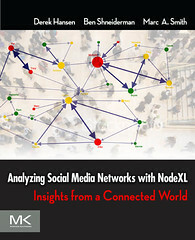 Subscribers to the Connected Action NodeXL Graph Database can then use NodeXL to import long periods of their collected social media network data in a short period of time! 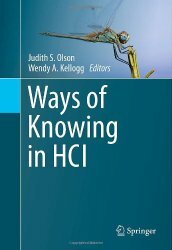 The importer can be added to any recent copy of NodeXL. 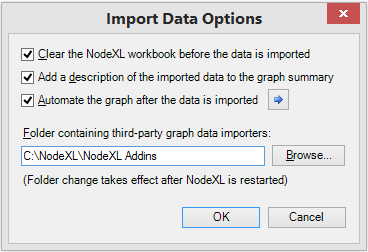 Just download and unzip the add-in and copy it to the folder you have selected to hold 3rd party importers for NodeXL . This folder can be located anywhere in your file system. Enter your account credentials and then enter the queries you have created with your Connected Action account representative. 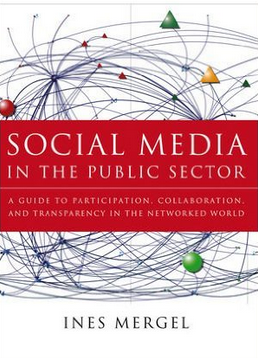 NodeXL will then import a social media network data set that can be automatically analyzed and visualized. 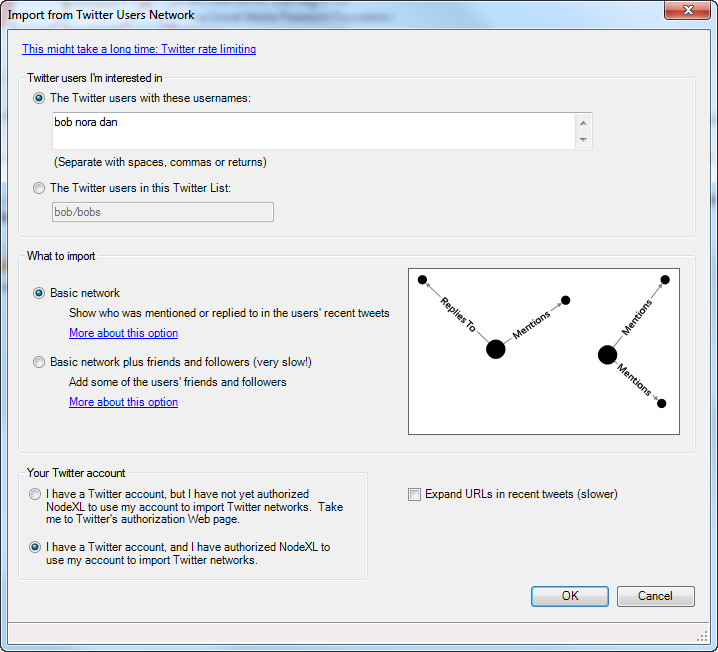 NodeXL has new updates to its importers for Twitter users and lists. We have released an updated version of NodeXL that simplifies and merges the previously separate User and List importers. The new, streamlined importer treats an individual user as a list of one. Lists can be defined by pointing to an existing Twitter List or simply entering a list of delimited user names into the text box. The updated importer now collects many more tweets per person and parses these messages to generate reply and mention edges. You can now define a group of Twitter users and find out how much they reply and mention one another. You can even pull in the followers of each person, to see if they reply or mention people they also follow. 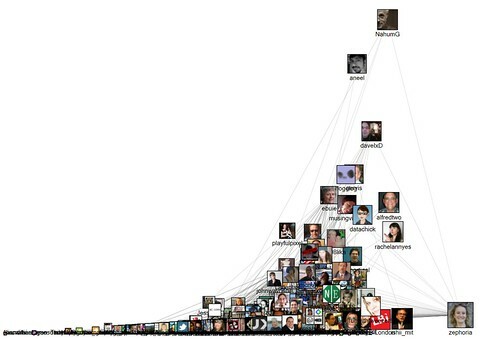 But ever since June 11, 2013, Twitter has made access to the “follows” edge data very difficult (its just very slow). 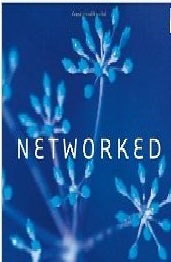 Designed and implemented prior to the update that restricted access to the follower network, the original NodeXL Twitter list importers relied mostly on queries that are now impractically slow for all but the smallest lists of users who have small collections of followers. The update to these User and List importer is partially an adaptation to these changes. The importer shifts away from the follower network to focus on the communication interaction data in the content of Tweets. 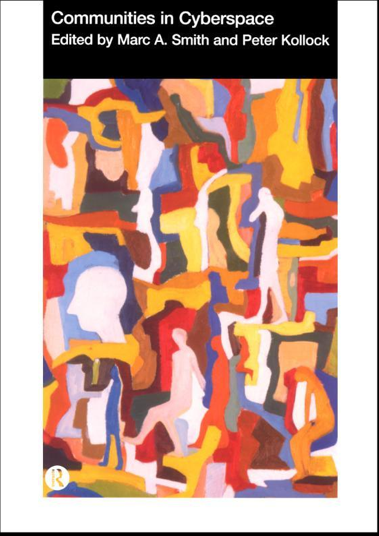 Since Twitter offers more generous access to Tweets than to information about who follows who, we are obliged to make better use of what they do offer. The results are insightful! Here is a map of the connections among the members of the United States Congress. This is the network map of follows, replies, and mentions relationships among Twitter users who mentioned “CHI2010” as of April 12, 2010 scaled by number of followers. 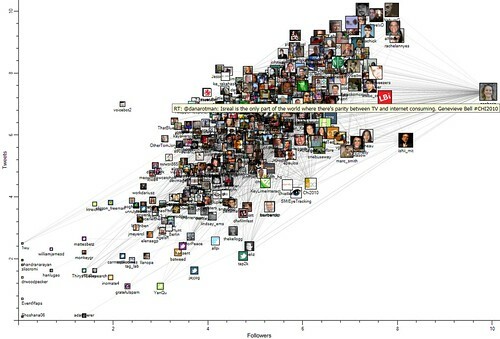 This chart is a log/linear plot of followers (X) over tweets (Y). The log scales are mislabeled (it is a known, pending work item! ), but the pattern is clear: Tweet more and get more Followers. Some people break from the pack, of course, leading or lagging the core population. The tooltip is the latest tweet from the most followed Twitter author in the population.